How does Unichip increase performance? At Rhodeside Auto Tune, we just don’t do Uni-Chip tunes – we also do VCM Suites suitable for Fords and Holden. 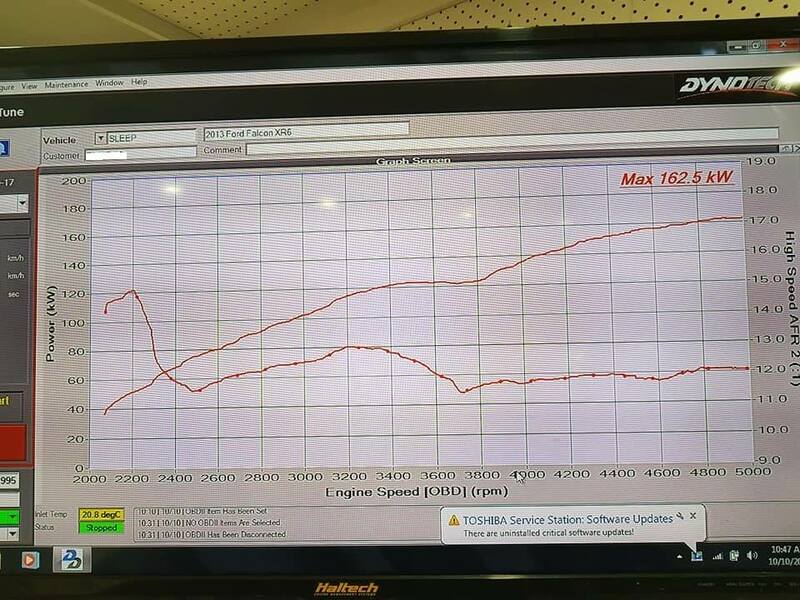 The vehicle on the Dyno is a Falcon we did a few weeks ago for a very happy client – made a healthy 162kws. Do you want more power for your Ford Ranger or Mazda? Who wants more power and torque for their Nissan Navara ?